I was 2 minutes into my daily Pinterest scroll and bam! I thought to myself… This has got to be too good to be true. I think I found a way to out last the 3 month expiration of my mascara. We all hate, If not you then definitely me, that mascara tends to always dry out way before 3 months as I mentioned in “When Makeup Goes Bad.” I kinda’ feel like I’m getting gypped. I pay for 3 months of use and its a bummer when it doesn’t last. So, as to my surprise, I came across the idea to add eye drop solution to your mascara to bring it back to life. Lets see if my mascara wakes up…Shall we?! 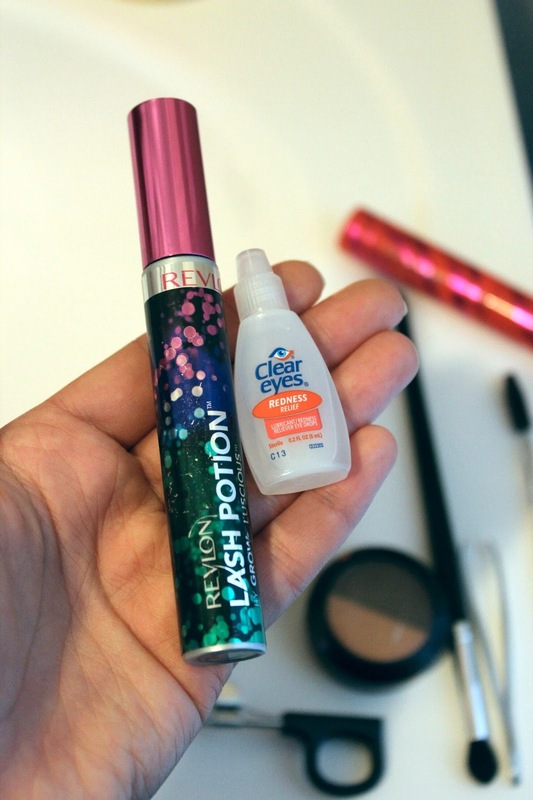 My mascara of choice for this experiment is the Revlon Lash Potion. I raved about it in “I’ve been Wearing & Loving #1.” I loved it, but it dried out way too fast. I added 3 drops and gave it a stir with the wand and… Viola, she’s back from the dead. I’ve been testing out this mascara for the last week and everything seems great. 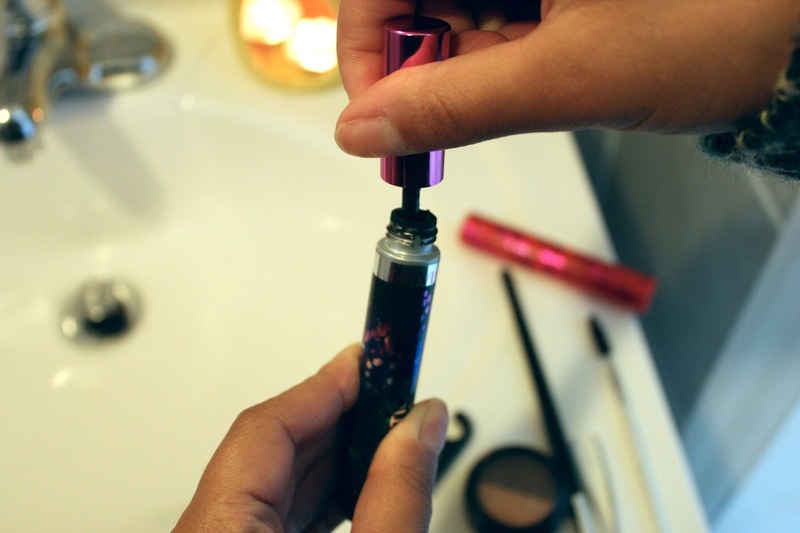 I’m impressed that such a simple idea extended the life of my mascara. Have any of you heard of or tried this experiment?